I work at one of the University of Nebraska – Lincoln’s Research, Extension, and Education Centers located in Mead, Nebraska. One of the services we provide in the spring and summer months is tours for various groups. 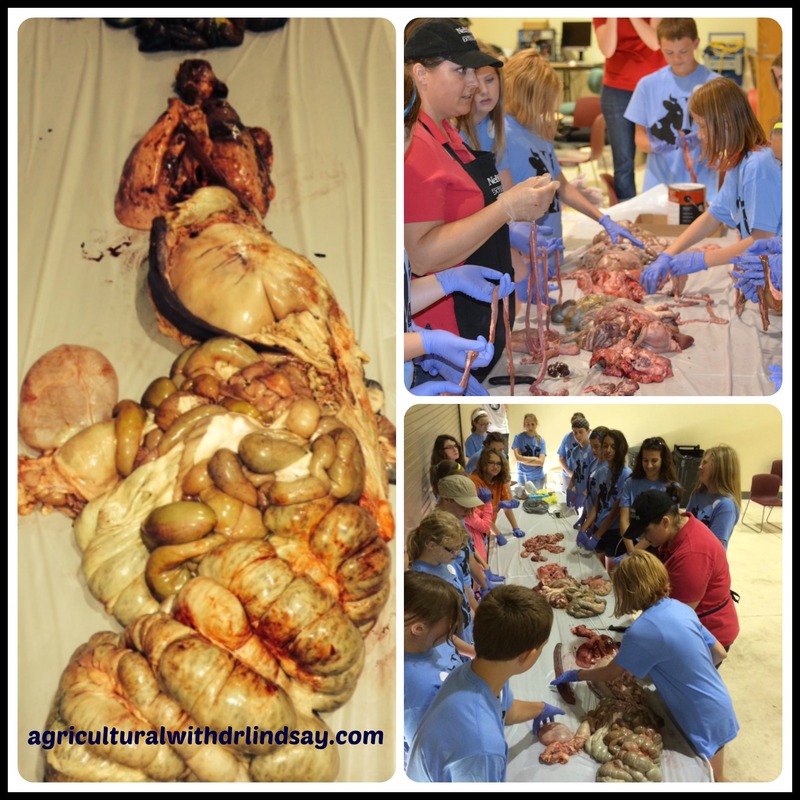 The groups range from youth interested in livestock, to medical students, doctors, and international visitors. 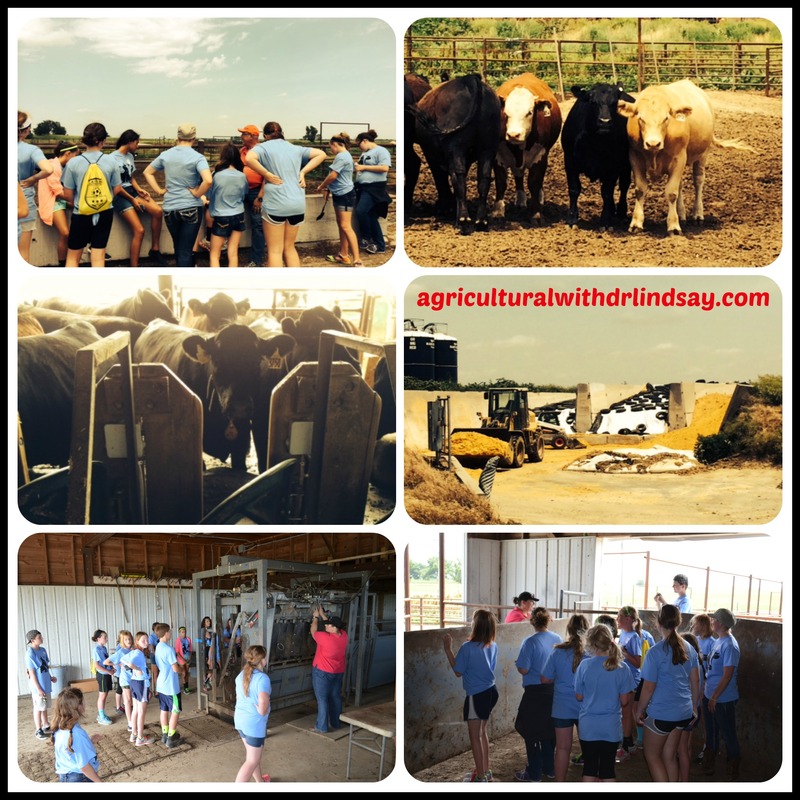 Today we hosted a group of youth who are interested in animal and veterinary science for the day and had a great time with them. I have the reputation for being the “gross” presenter! If it smells, is dirty, or disgusts people then I am the one that will usually teach it – and of course it has to be hands on! 🙂 So let me introduce you to some of what we did today. ** Warning, if you are squeamish, you may not enjoy this post! Youth reaching into the fistulated (hole into rumen) steer with Racheal. Bob helping the youth find the microorganisms from the rumen (largest stomach compartment) under the microscope. Karl visiting with the youth about the cow herd. With a little feed incentive, the kids almost had the cows eating from their hands! Feedlot and Feedstuffs Tour! Bob explaining group cattle feeding versus individual cattle feeding. Youth were able to see many different types of feedstuffs and how a ration is mixed. A demonstration of a hydraulic cattle processing chute and pens were a big hit too! A great time was had by all! 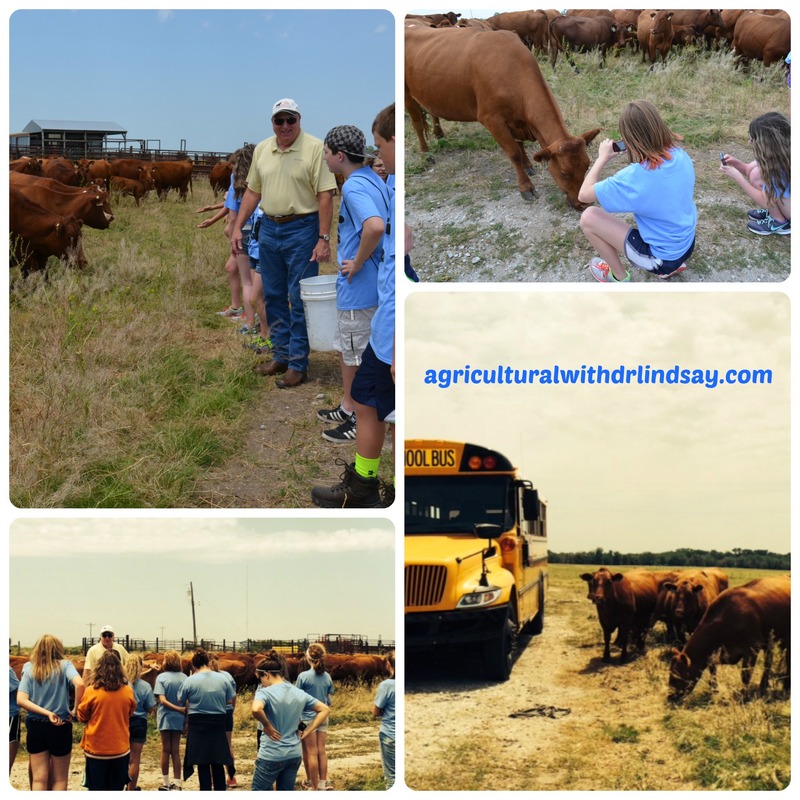 The youth left with manure on their shoes, dust on their skin, and a better understanding of the beef and agricultural industries in Nebraska. Many thanks to Deloris Pittman and Racheal Slattery for photo contributions.